By joining the Cuso International family, you are helping to foster real, lasting change through real, lasting connections. 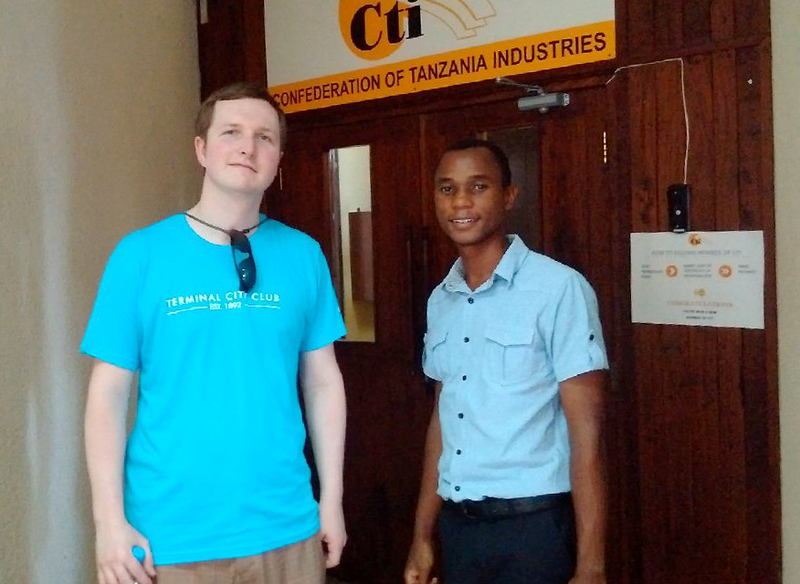 My placement in Tanzania with Cuso International really opened my eyes to exciting opportunities and challenges that exist in the country. I’ve found an opportunity to put my finance and entrepreneurial skills to good use, with the aim of increasing employment and improving lives in Tanzania by helping small to medium enterprises grow. As a part of my placement I was able to raise $2,275. I first built a fundraising plan‎. It wasn’t complicated. Just an idea of timing, so I could plan some activities before I departed. My plan began by approaching my network who would be most willing to donate to Cuso International; I started with the strongest supporters first. This made way for other people to join an already successful campaign. I wanted to have a strong start that others could rally around. In addition to my fundraising page I had a party. I invited family and friends and I talked about the project and some Tanzanian culture. I prepared Ugali, a staple food in Tanzania, with a mushroom curry sauce and most people brought something with them to the party, whether food or beverage. It was a way to fundraise but also, and very importantly, to show appreciation to those who were instrumental in this endeavour. Getting everyone together created a sense of community, and when you feel like you are a part of something you are more willing to support it.